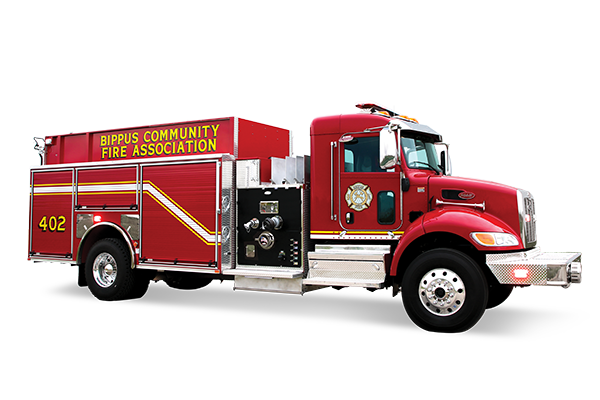 Water transportation & on-the-spot firefighting. 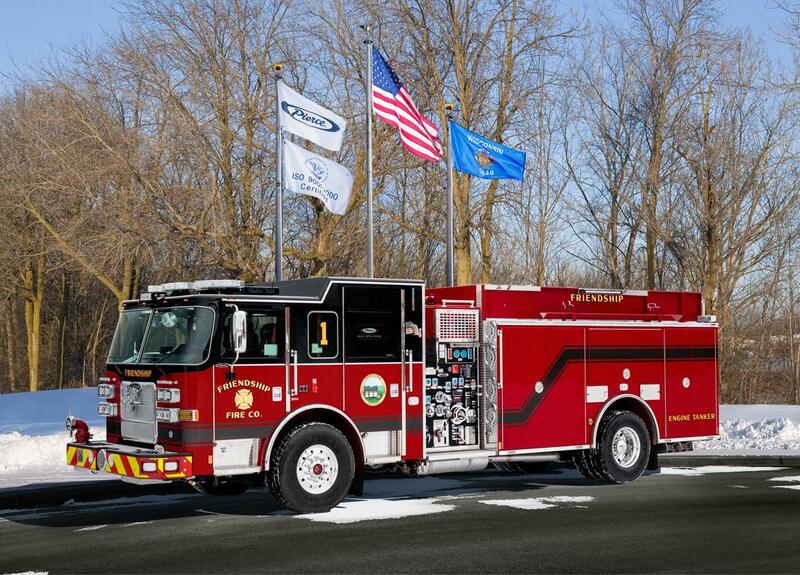 The Pierce pumper tanker is the do all and everything vehicle. 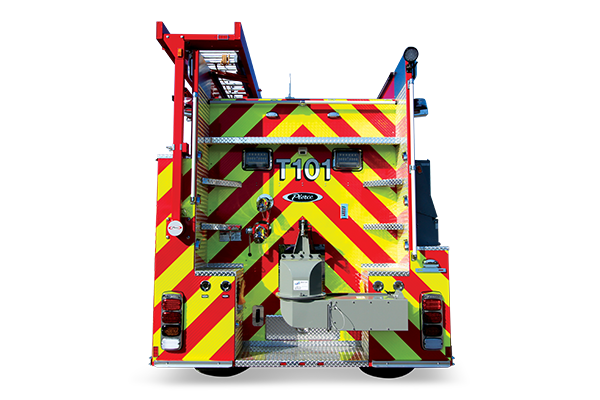 It hauls ample water for remote areas and daytime fires, and supports all the equipment needed for NFPA compliance. Water tank capacities up to 3,000 gallons. Wide array of compartmentation available to store equipment. 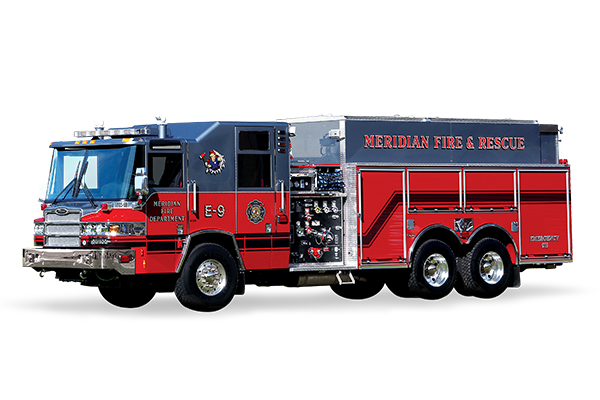 Full line of custom and commercial chassis availability.